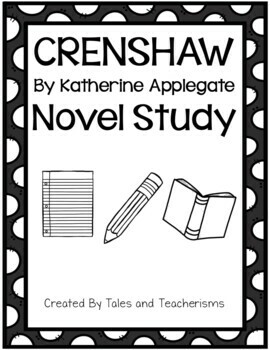 Use this 91 page (easily differentiated, with multiple choices for questions and activities) novel study with your students while reading the novel Crenshaw, written by Katherine Applegate. This unit can be easily differentiated. 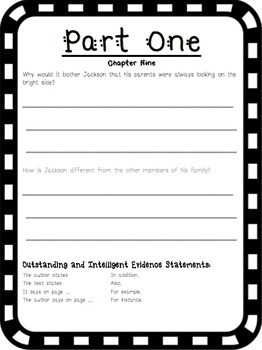 Pick and choose the chapter questions you include in your student packets (some chapters are very short, and you may not need the kids answering questions of every chapter). Also, the general comprehension pages can be used throughout the text, multiple times. 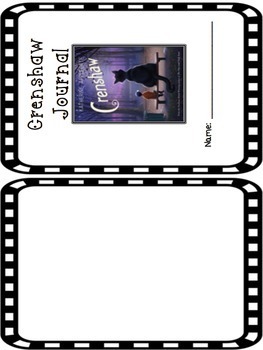 In addition, the mini journal has general comprehension questions for any novel. 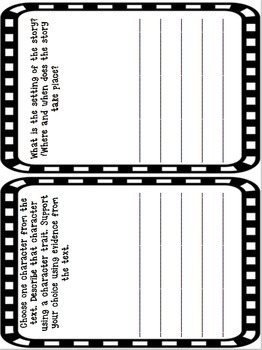 You can print whichever pages you want students answering (double sided, flip on the short side, fold, and staple on the fold). Go to My TPT, then My Purchases. Beside each purchase you will see a Provide Feedback button. When you click it and you will be taken to a page where you can give a rating. You can also provide a short comment about the product that may be helpful to other customers. Each and every time you give feedback, TPT gives you credits that you use to pay for future TPT purchases. I definitely value your feedback. Your feedback enables me to create more great new products! Look for the green star and "Follow Me" button next to my store logo and click it to become a new follower. Thanks so much!